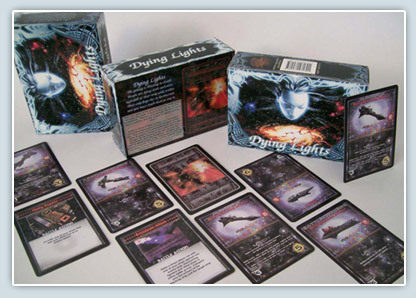 Dying lights has more than 240 cards per set, with an instruction booklet. 4 stacks of cards go into the box to make the set. 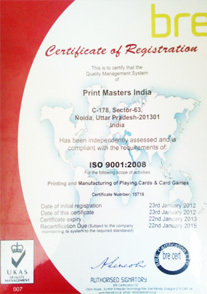 Tell us about your custom requirements and we will make the games for you offering economics of scale. Call us for a quote and you will be amazed to see what all that we can do for you at the best quality specifications, at the most economical quotes. 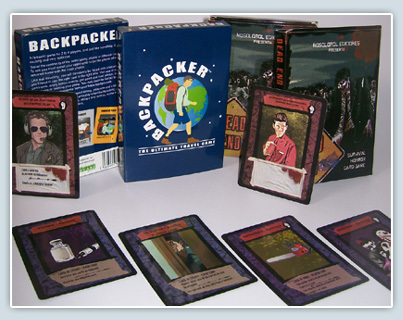 We can create booster packs for any quantity. It’s not restricted to those hundreds of thousands of sets. 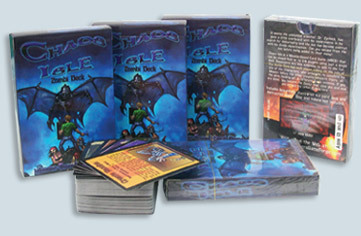 We can make as low as 2500 booster packs. 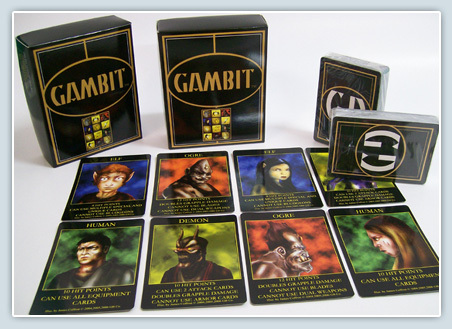 Options start with a 10 card booster pack going to any quantity you may need. 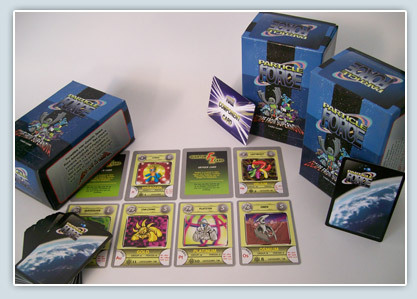 Game Cards, Starter Packs, Booster Packs, Single Decks, Twin Decks, Customs Shape, Custom Size, Hang Tabs, Blister Packs, Foil Wraps, Tuck Boxes, Game Boxes, Display Boxes, Leaflets, Booklets.......you name it and we will do it for you. To sell fast, a product needs good packaging. Impulse buying helps in sales of games and other products. 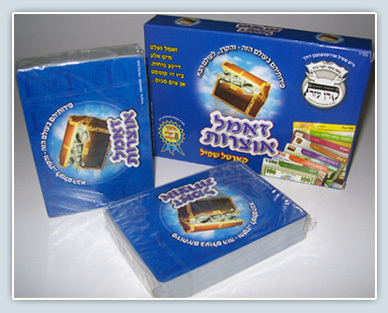 Packaging is a very important factor that effects the sales. No matter how good a product, if the package looks bad, the sales will dip. 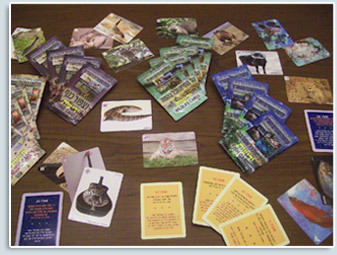 The Ace Card Company will help develop your product packaging in a way that will boost sales. Our packaging ideas will help create demand for your products. And all this comes at very economical prices. 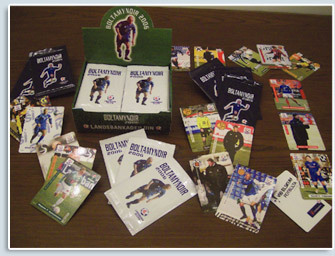 Talk to us for all your packaging needs for your collectable card games. 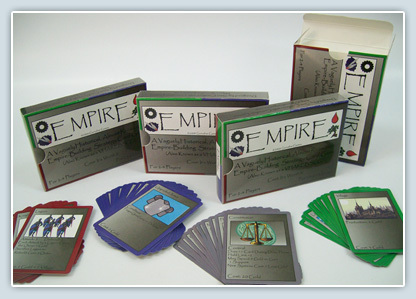 Your games may need bigger than standard boxes like particle force or different foil wrap series like safety cards or other contents such as dice or instruction sheets like the final twilight. We are eager to help out on such issues. specifications and we shall be glad to Work with you on a project.